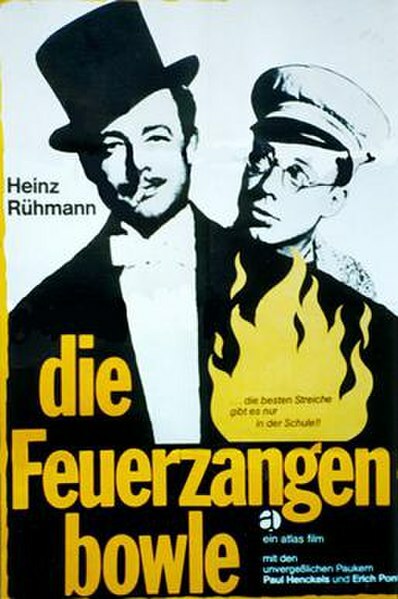 If you type “Feuerzangenbowle” into Google, you will find a gazillion of hits for this term. Other bloggers, like John The Food and Wine Hedonist and Julian of Vino in Love, have written about it before, so I want to keep the intro part rather short. 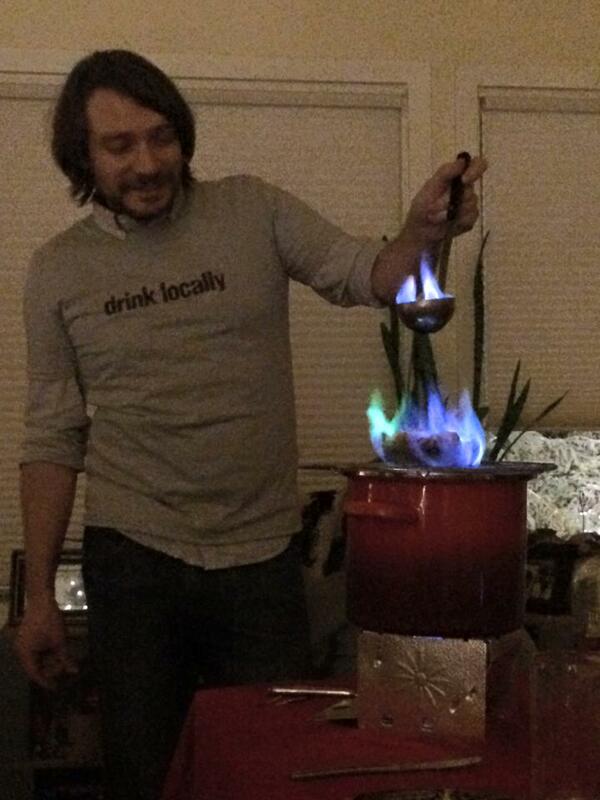 Feuerzangenbowle, usually translated as “Fire Tongue Punch”, is a German winter tradition. Most English-speakers are familiar with “Glühwein” aka mulled wine, and Feuerzangenbowle is an extension of mulled wine.” To be more precise, it’s pimped version of mulled wine. If current weather conditions make you want to throw a party and impress your guests with a show of fire and light as well as a tasty mulled wine, this is what you need: a burner, mulled wine, sugar loafs or hats (in German: Zuckerhut), some metal rack (to set the sugar onto), minimum 50 proof rum, a metal ladle, and a lighter. The final product will be sugar drenched in rum that is lit up sitting atop a pot of mulled wine. It makes for quite the spectacle. First up, you need some form of hardened sugar. In Germany, we use a Zuckerhut, a cone shaped loaf of sugar that fits perfectly on the tongues that are used to hold it above the mulled wine. It’s hard or expensive to get them in Germany, and I have experimented a lot with how to replace it. 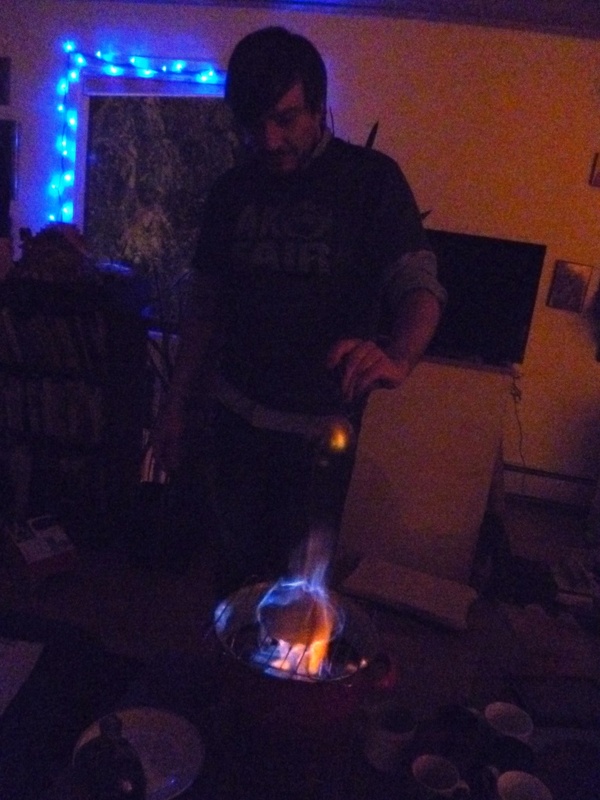 We’re throwing at least one Feuerzangenbowle party in Alaska each year, and usually one in Ann Arbor as well (like this past weekend). Initially, I played with adding a bunch of water to sugar and then putting it into the oven at a rather low temperature. The problem with that is that it can caramelize the sugar and then it burns down much harder (as happened to me this year in Alaska, where the sugar was so hard that the flames turned into a greenish color – pretty, but not what you want). When I told Nina my dilemma, she did a Google search and found the perfect solution: a Youtube video. Not that I couldn’t have thought of that. The three minute video shows how easy it is to make your own sugar cones. Mix a cup of sugar with a teaspoon of water. Mix well with a fork, the sugar will resemble damp sand. Then take a champagne or beer flute or martini glass, put in a third of the sugar, use a muddler to press the sugar firmly, criss-cross the top of the sugar with the fork to loosen it a bit and ensure the next round will stick to this round, add another third of sugar, repeat and repeat again. Then flip the glass on parchment paper, tap the glass, and let it sit over night. It worked perfectly! I was very happy with the consistency of this cone, just right. For the mulled wine, combine a box of Franzia Zinfandel (or any other cheap wine of choice) with 8 sticks of cinnamon, three oranges and three lemons cut in wheels, and some vanilla aroma. Heat up, but don’t let it boil (it will ruin the flavor). When everything is ready, put the wine pot on a burner, set up the rack on top of the pot, put a cone or two on the rack (I use two cones of a cup of sugar each per wine box of 5 liters). Dim the lights in the room. Pour rum over the cones to drench them. Pour rum in the ladle and light it up. Pour the burning rum over the cones. You might need to light up the cones separately to get them started. Once they are burning, add more rum as you see fit. The sugar will drip into the mulled wine, there will be small fires of rum and sugar sitting on top of the mulled wine, giving the orange and lemon wheels a nice burn. Once the sugar is burned down after a couple of minutes, remove the rack, and start serving the mulled wine. The mix is potent, so watch out. But it’s also SO good. Here’s to getting through the winter in style! If you type “Feuerzangenbowle” into Google, you will find a gazillion of hits for this term. 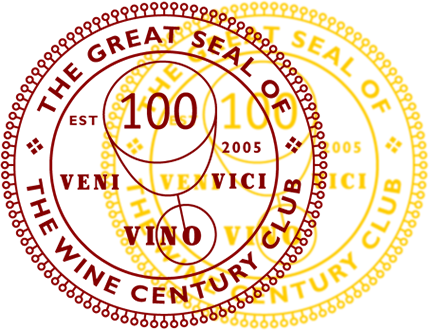 Other bloggers, like John The Food and Wine Hedonist and Julian of Vino in Love, have written about it before, so I want to keep the intro part rather short. Feuerzangenbowle, usually translated as “Fire Tongue Punch”, is a German winter tradition. Most English-speakers are familiar with “Glühwein” aka mulled wine, and Feuerzangenbowle is an extension of mulled wine. I never knew it existed until I entered University. One late November evening, my friends and I were talked into attending a screening of the movie with the same title. It’s a very ambivalent movie: It was shot and aired in 1944, a feel good movie to keep the German population distracted from the War, with one of Germany’s most popular actors Heinz Rühmann. It is set in the early 1900s and basically tells the story of an adult man going back to school in order to experience what school feels like. This in the day and age when German high school was pretty much the equivalent of American college…the movie is funny, and has become a classic. Why is it named Feuerzangenbowle? Because the idea to go back to school developed over an annual meeting of some older guys who love to reminisce about their school days while drinking the punch…you can read more about the movie on Wikipedia here. 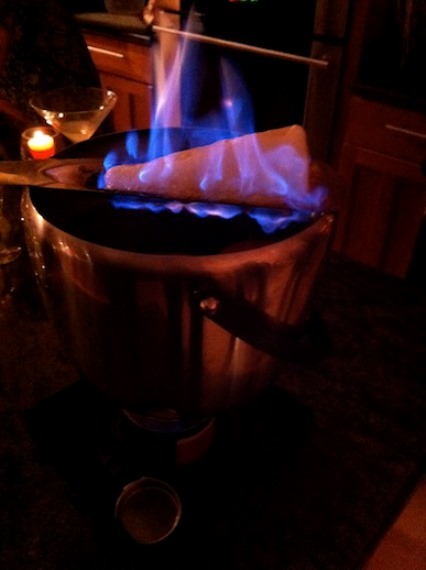 But fear not, when I recreated Feuerzangenbowle in late December in Alaska, I had neither a fire tongue nor a sugar cone. Trust me, it is doable without these, so that should not stop you! Like I said, it is visually quite stunning and very tasty. The way it works is that the sugar sits on the tongue on top of the mulled wine. It gets drained with rum, then you light the sugar on fire. As the alcohol burns off, it melts the sugar which drips into the mulled wine. It seriously looks like Northern Lights when the flames drip into the wine. Keep adding rum to the sugar to keep it burning (watch out for the flames might go up higher than anticipated! ), and don’t be shy. Some will burn off, the remainder will just make the punch better! :) Once the sugar is melted, just take off the tongue and start serving the mulled wine in cups. I replaced the tongue with a cooling rack for baked goods and made my own sugar cone. It wasn’t cone shaped, but rather shaped like the bowl I made it in, but it was ridiculously easy to make: I just combined a cup of sugar with four spoons of water for each 3 quarts of wine I had. Once the sugar is combined with water, set it aside and let it dry out over night. If your environment is too humid, you can put it in the oven at a low temperature (150 degrees or so) to dry it out quicker. Just don’t let the sugar glaze. And there you have your lump of sugar you need. My mulled wine recipe is fairly simple: Combine a box of Franzia Zinfandel with 8 sticks of cinnamon, three oranges and three lemons cut in wheels, and some vanilla aroma. Heat, but don’t let boil (it will ruin the flavor).